Mr. Petrarca is a 1994 graduate of the John Marshall Law School in Chicago. He received a Masters degree in Business Administration (MBA) from the University of Notre Dame in 1990. His experience includes practice in the areas of general municipal and school law, and employment law, including appearances before various state and federal agencies. 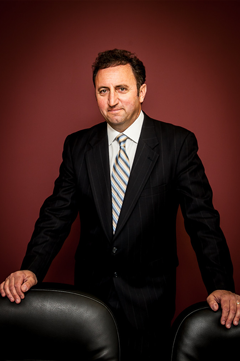 Mr. Petrarca handles general litigation in both the public sector and private sector, and has extensive experience in the areas of real estate law, construction law, and student discipline.